I wonder if any of you remember my old LineWars II game from 1994? Anyways, around the end of last year I got the idea of trying to port my old DOS game to virtual reality. 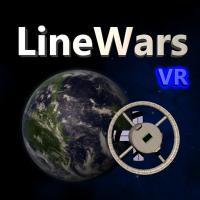 Thus, I began working on LineWars VR, in the hopes that I might get it released by the end of this year for Gear VR. The reasons I am aiming for Gear VR instead of Oculus Rift, is that being a single developer without a team I don't have the resources to compete with big developer studios, and as I like optimizations, coding for low-performance devices sounds interesting. I am currently in the process of modeling the ships and other objects for the game. 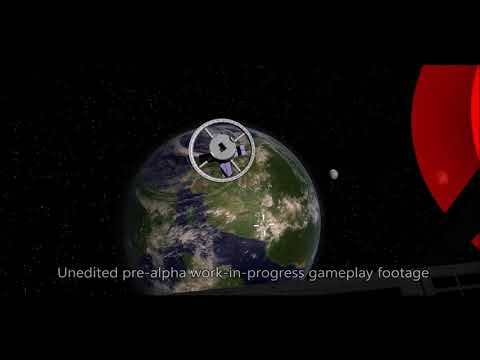 It is still pretty far from even alpha stage, but I thought I'd announce this project already, in case some of you would like to follow my progress. 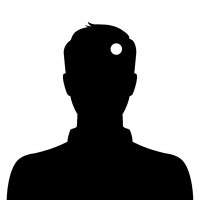 I am writing blog posts around once a month or so to my LineWars pages at http://linewars.patrickaalto.com/LWblog.html so feel free to visit those pages to get the latest information about my progress! 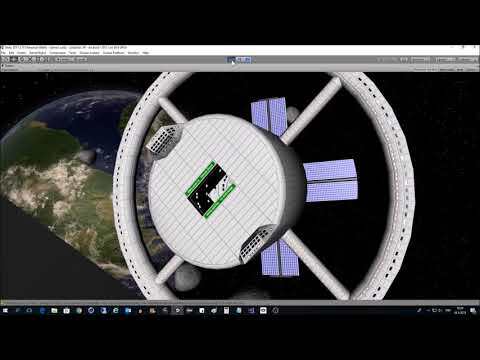 I just wrote the latest blog post, and also recorded a short video of me flying around a space station in the game. I am still working on this project, it is progressing slowly. 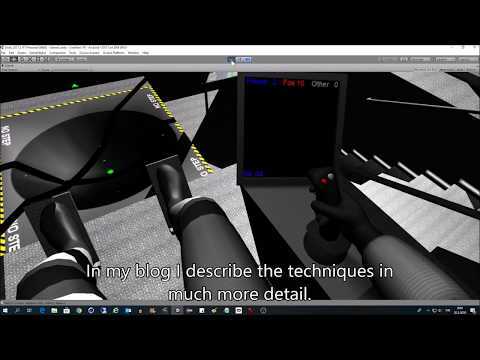 I write blog posts about it about once a month or so, and here below is a short video from the latest blog post, where I test the pilot avatar hand movements. Looks cool - What will the challenge be? Thanks for the compliments, and sorry for this late reply.. I've been busy working on the game, and haven't been active here lately. Do you mean the challenge for me when working on the project, or the challenge for the players playing the game?